Who else is ready for spring? I’m so ready for sunshine and warmer weather. Here are 3 cute flip hairstyles perfect to transition to spring! 1- Braided Bun Combo: This hairstyle is absolutely darling! 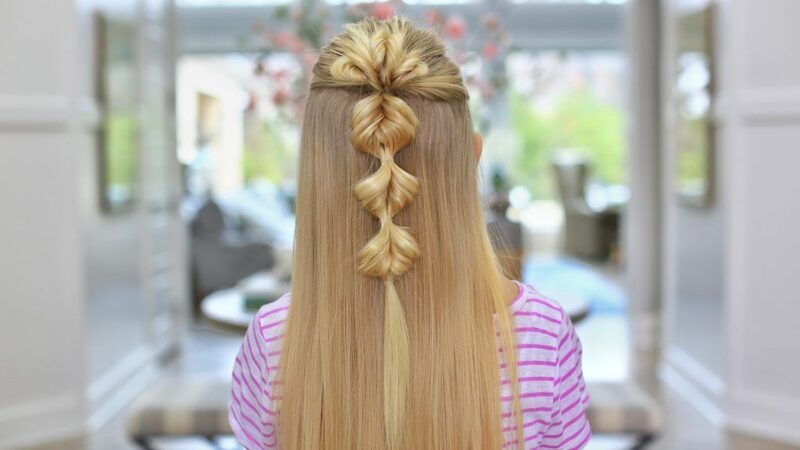 Even though this hairstyle looks super complex, it’s so easy to do! All you need is 10 minutes or less! 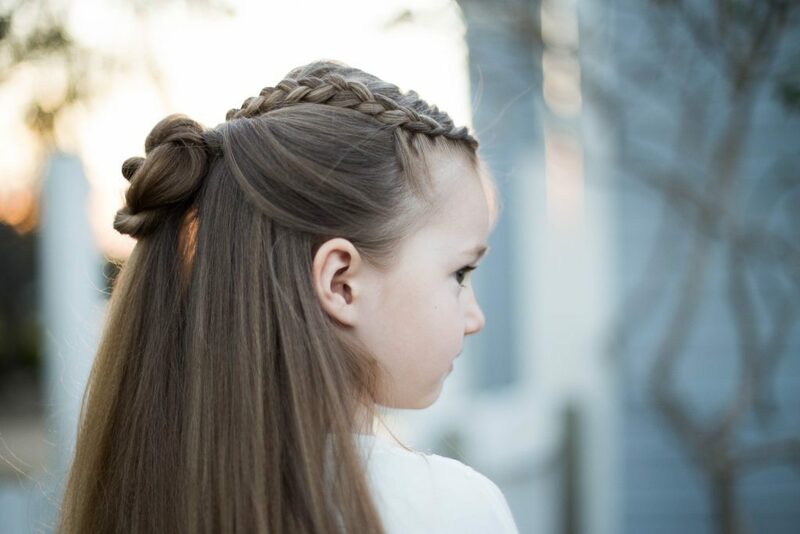 This is the perfect hairstyle for special occasions or school events. 2-Triple Flip Flips: You can never go wrong with a half-up hairstyle! This look is definitely a family favorite! 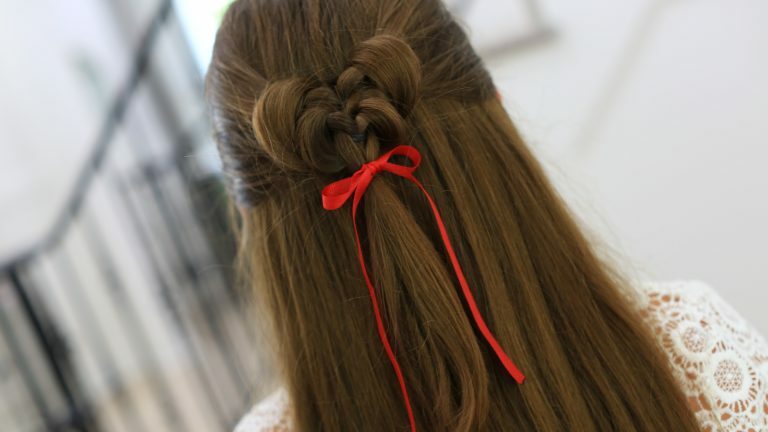 Add fun bows, ribbons, or hair accessories to spice it up! 3- Butterfly Tieback: If you’re ready to channel your inner butterfly, then this is the look for you. This is a great hairstyle for spring! Add a cute scrunchie to make the hairstyle really pop!